Often people state there is not enough time in the day to finish their to-do lists and frequently feel behind every day. 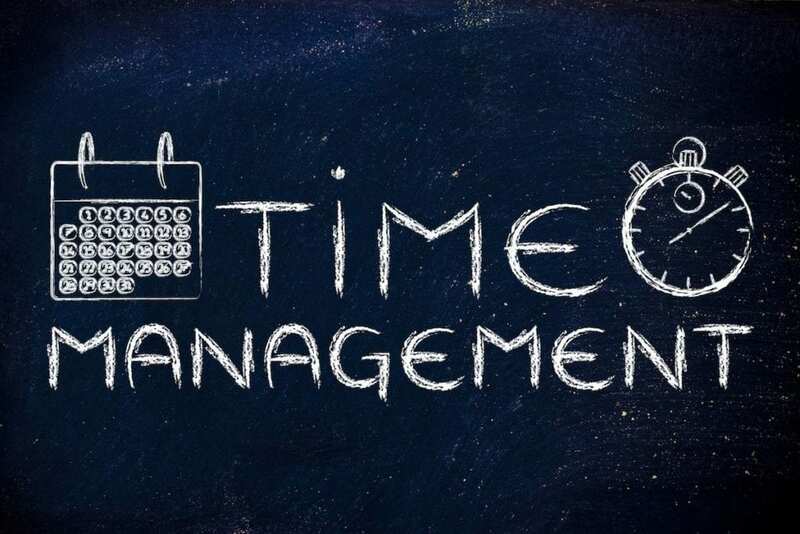 By using good time management skills, you should be able to manage your day effectively. 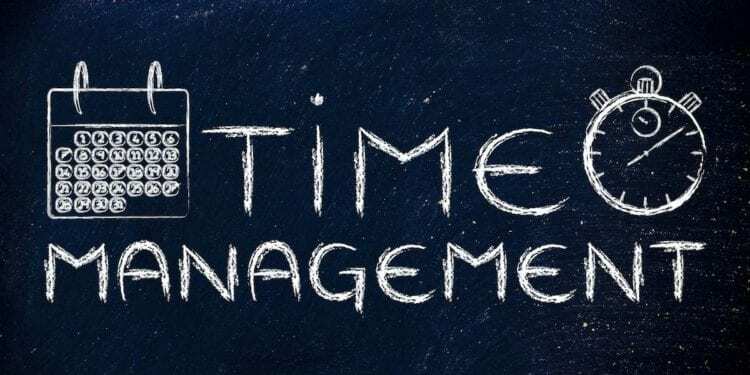 Many successful people claim that effective time management skills help them stay focused and keep them on track with their daily tasks and schedules. Develop a good morning routine: By developing a good, structured routine in the morning, you will be able to clear your mind and stay focused. Many people claim that by developing a morning routine, it gives them a sense of calmness and removes the feeling of chaos without the need of playing catch-up throughout the day. Make a list and do the hardest things first: Develop a list of things that have to get done that day. Marcus Lemonis of NBC’s The Profit makes a list every morning of five things he has to get done that day. He can add other things, but he states that he must get those five things done. By prioritizing your most important things you have to do early in the morning or the day before, you are one step closer to organizing your time for that day. Also, you should focus on doing the hardest thing first. Everything else will seem minor after you complete that task. Delegate: Think about different tasks you can either delegate or outsource for your small business. Delegation can be a struggle for small business owners especially as you grow and you are figuring out how to do everything right. But as your business grows you will have to focus on the bigger picture items and let someone else handle the smaller tasks. Otherwise, you will find yourself drowning in many tasks. Will others handle something exactly like you did? Probably not. But they may even be able to come up with a better way to do things and you should avoid micromanagement once you delegate. Daymond John of Shark Tank says he tries to have his team members handle most of his meetings and he comes in the last part so that he doesn’t have to sit through all the meetings to get the same information. Every day, you should ask yourself what you can delegate to others. If you don’t have the right people you trust to do those tasks, find the best people and put them in your organization. Manage your calendar. By ensuring you maintain a calendar for all your tasks and you stay on track with it, you will feel focused and in control. Put project deadlines on your calendar as well. Of course, different things happen throughout the day which can throw your calendar off, but move the less important items around and do everything you can to stay on top of it. Make your calendar your daily reference and guide. If you are constantly going over time on your calendar, then set a timer to see how much time you spend on different tasks. Can you shorten the time or do you need to add extra time in your calendar for those tasks? Keep a notebook. If you are a small business owner or someone who is always coming up with ideas, keep a small notebook on you. Many successful people use a notebook to capture their thoughts or ideas throughout the day. By keeping a notebook, you are able to write down ideas, tasks, lists, meeting notes, and other things. Then later you can refer back to it. Take short breaks and lunch. By taking time between each task, you can clear your mind from the last task and take a moment to get prepared for the next project or task. Arianna Huffington of the Huffington Post states she takes pauses throughout the day and steps away each day during lunch, even if it is only 20 minutes. She says this helps her stay more productive and reduces her stress. Find software that helps you. Look for productivity software or some things that may help you manage your time effectively. For example, if you are managing your company’s social media instead of delegating it, find software that can help you schedule it at least a week in advance. If you are a service-based business like a landscaper or cleaning service, invest in a scheduling system that keeps customer information and schedules appointments and tasks for your employees. Invest in a time tracking app to help you manage your employee’s timesheets instead of manually tracking their time. Notice repetitive tasks. What tasks do you continue to do over and over again? Look at your past six months or year and find out what you may be able to solve by getting a new software or by delegating it to someone else. Could you change that repetitive task into a habit you need to schedule daily that would take less time? Be conscientious of what you are doing to organize yourself better. Keep your desk clear. If items are stacking on your desk, they can distract you when you are working on a project. Ensure you clear those items or they are put on your to-do list to complete. If it is filing, delegate someone to do that or put it all in a basket until you can do it yourself. Don’t let your desk be a messy distraction. If you have articles or magazines you want to read at some point, put them in a basket to read later. Organize and label your baskets and ensure you have enough space to be focused on your work. 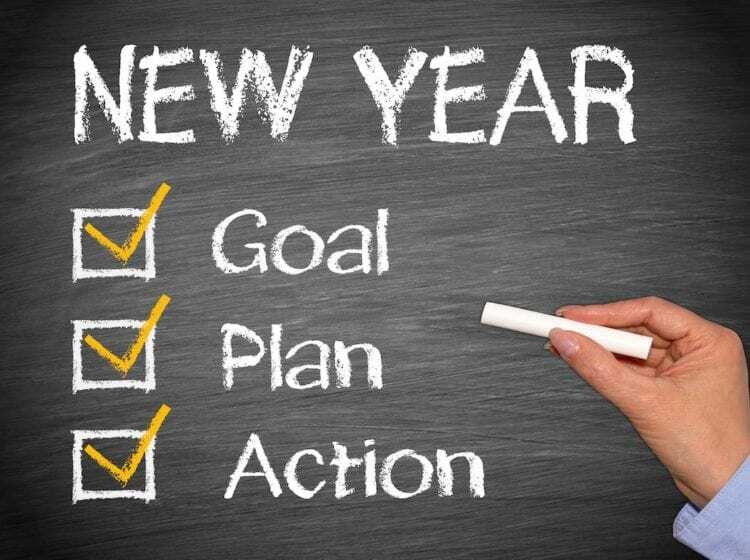 Set and manage your goals. Whatever goals your small business decided at the beginning of the year, make sure you have due dates scheduled on your calendar. Some of the larger items may need to be broken up into smaller steps and put on a timeline to manage each task. For example, if you are putting in a new customer service tracking system, you probably will need to schedule several meetings to discuss and schedule dates of completion for every step of the project. If you are always in a hurry or you feel rushed and stressed every day, find ways to ensure you make each moment and each meeting count. Try to be early to meetings or finish tasks early to gain more time. By keeping organized, you will find your time managed more effectively. Ensure you keep your calendar and make sure everything is placed on that calendar. Time management is important for every person regardless of whether you are just starting in your career or you are an entrepreneur. You also need time to unwind, spend time with your family, and have fun. Try to develop good routines so you can manage your time, your life, and your career effectively.